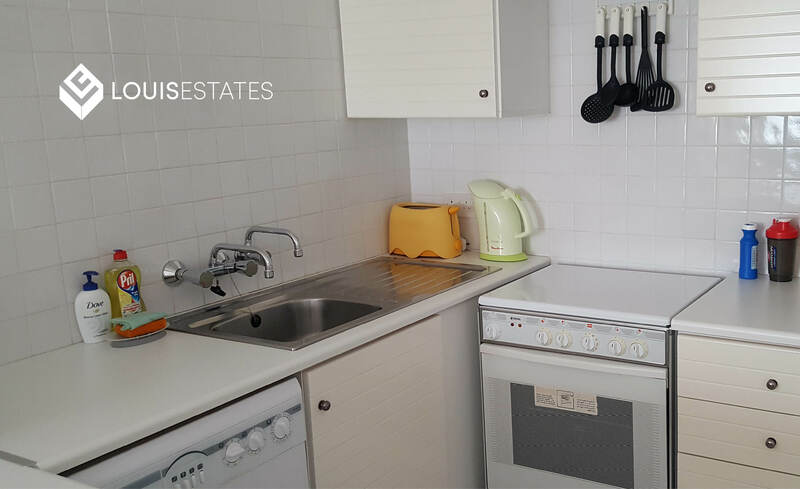 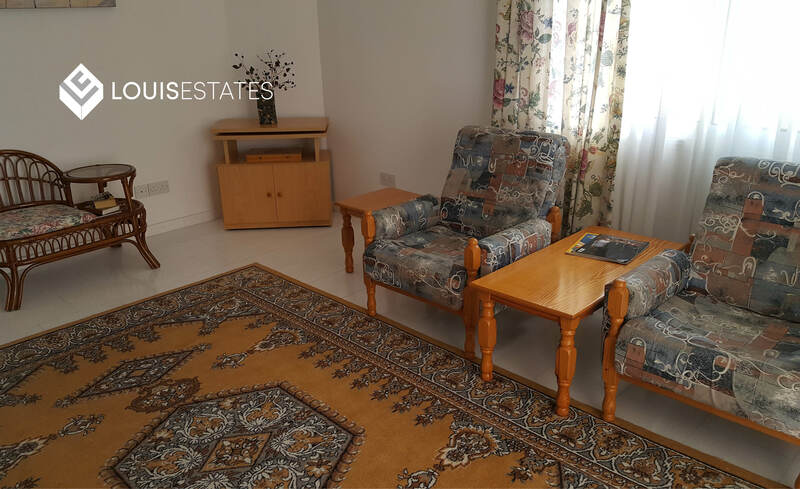 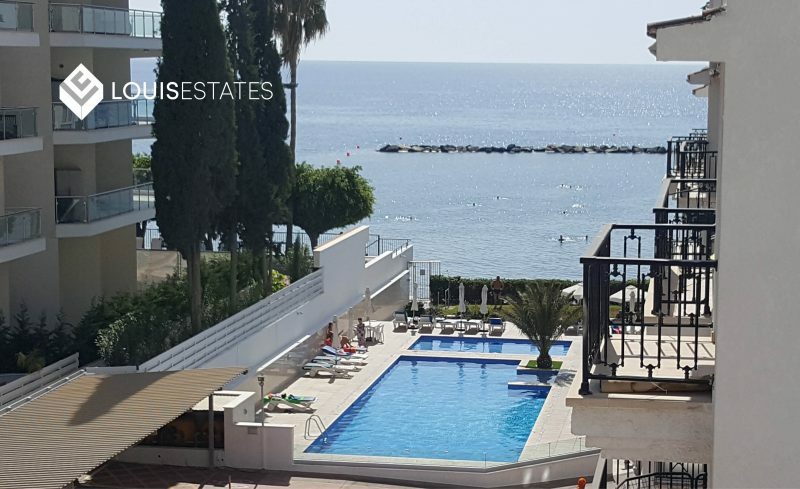 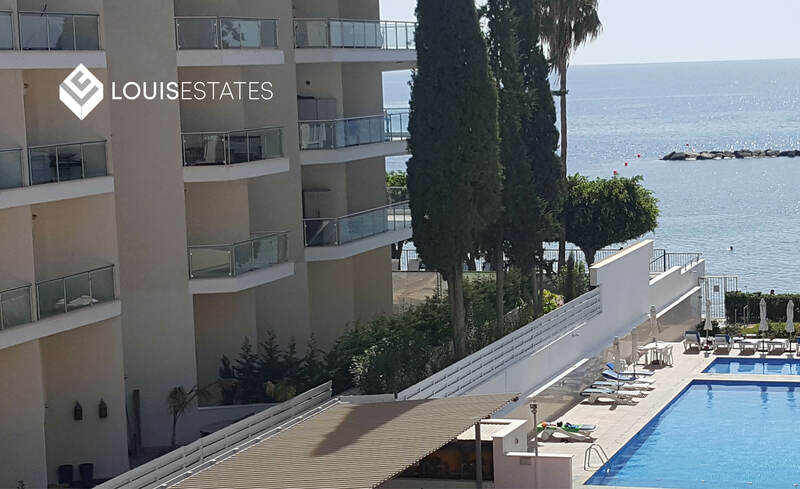 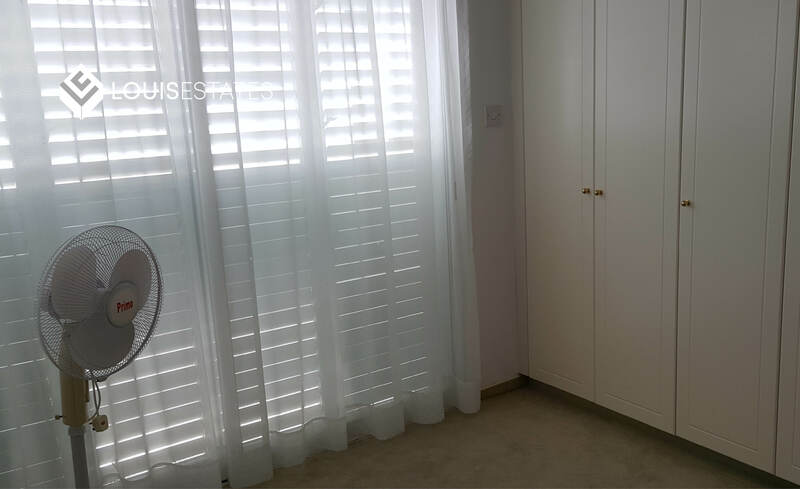 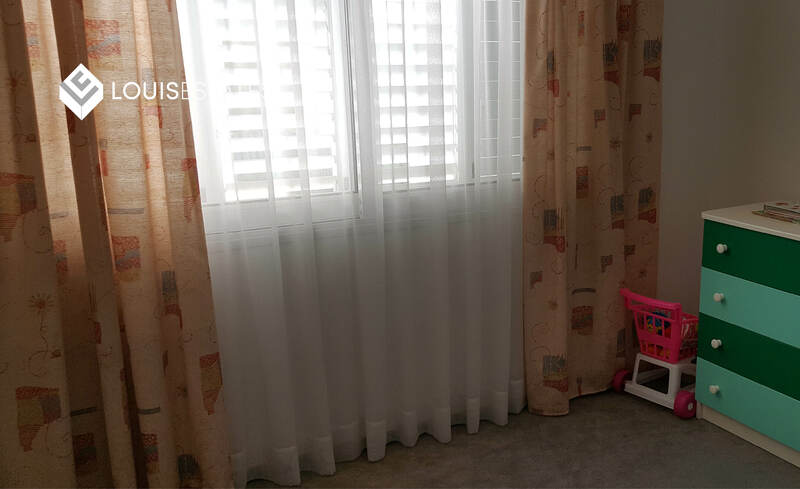 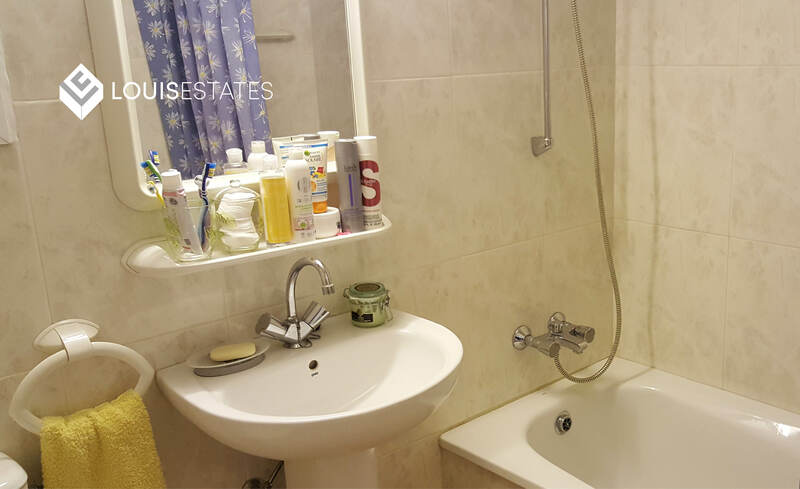 Lovely Apartment for sale in Limassol is located in a beachfront complex in the heart of the vibrant Tourist Area (Germasogeia). 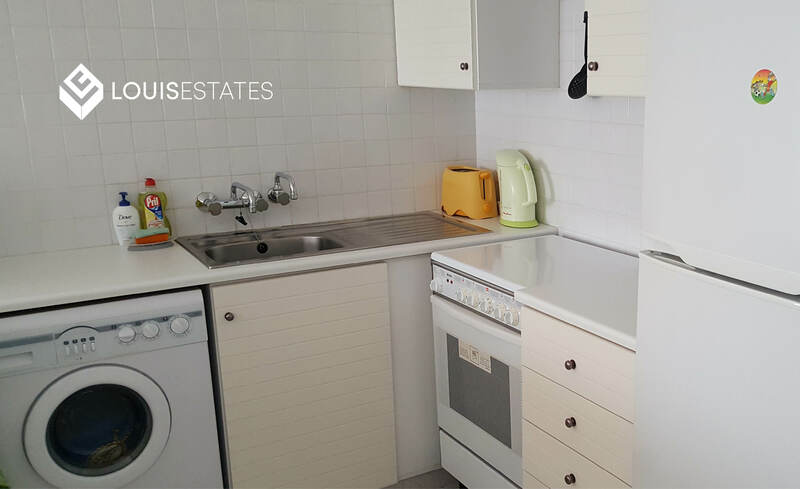 It has immediate access to a wide range of amenities including restaurants, bars, cafeterias, supermarkets etc. 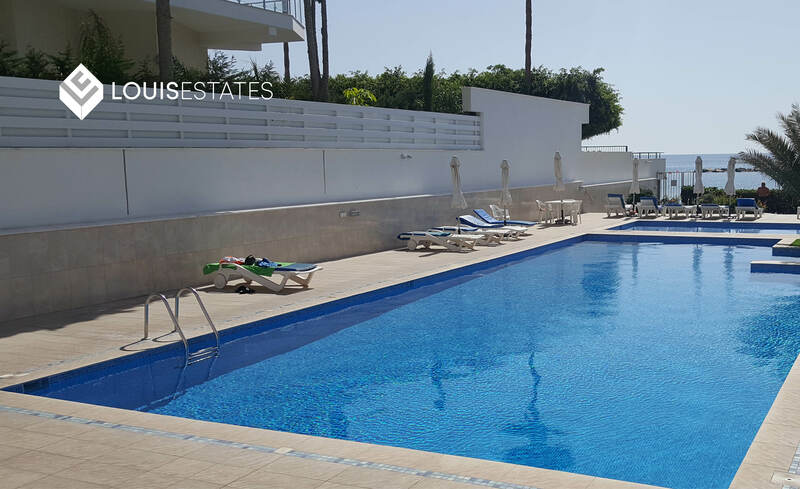 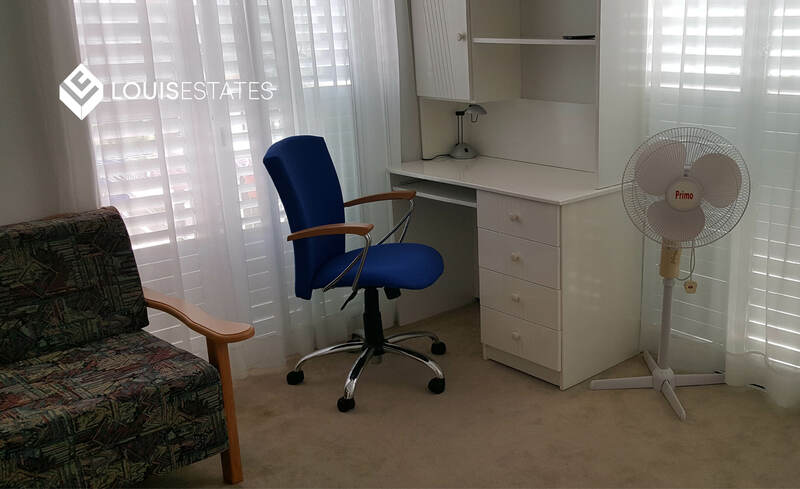 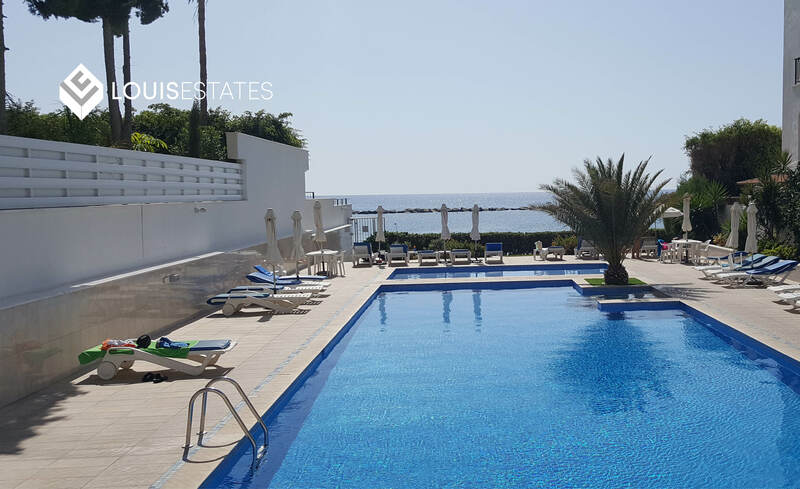 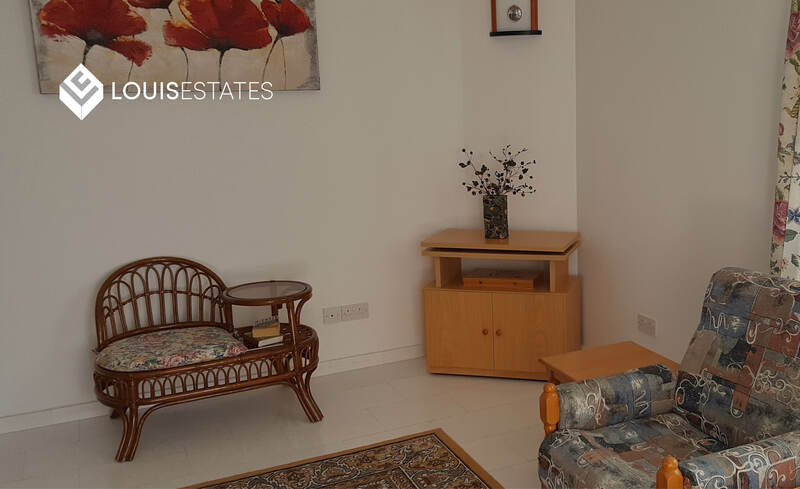 The complex is gated and includes a fully renovated communal swimming pool, covered and uncovered parking and private direct access to the beach from the complex. 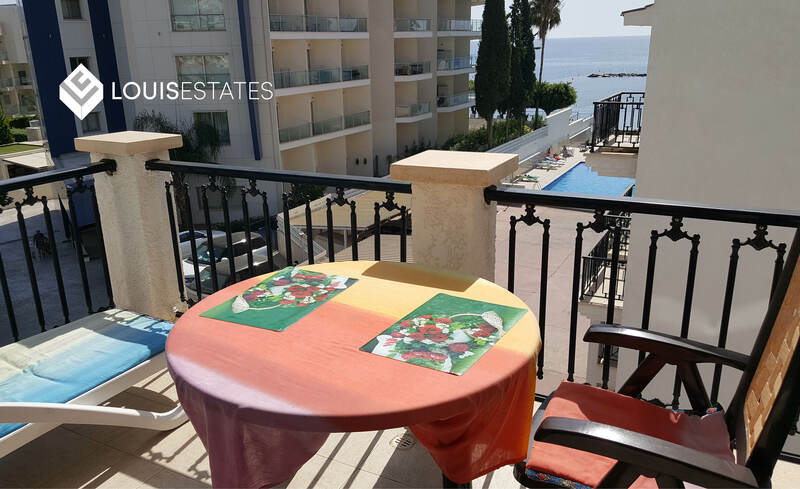 The apartment is on the 3rd floor offering nice sea views and views of the complex and swimming pool. 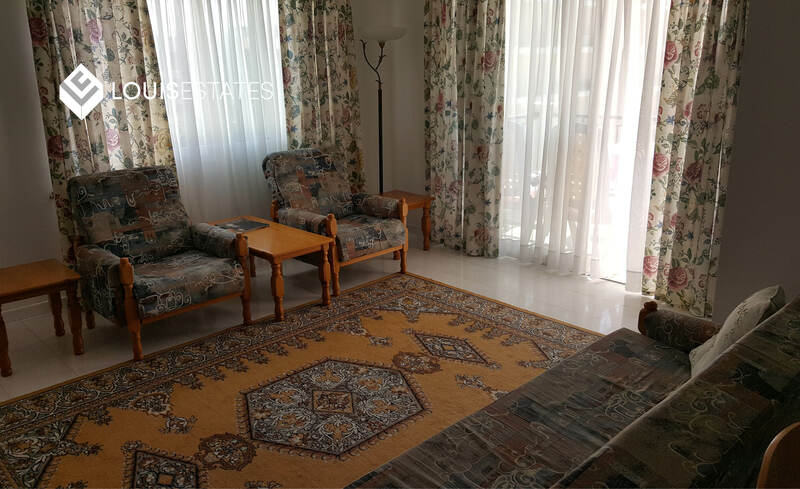 It consists of 2 bedrooms, living room with open plan kitchen, main bathroom, guest toilet and 2 balconies. 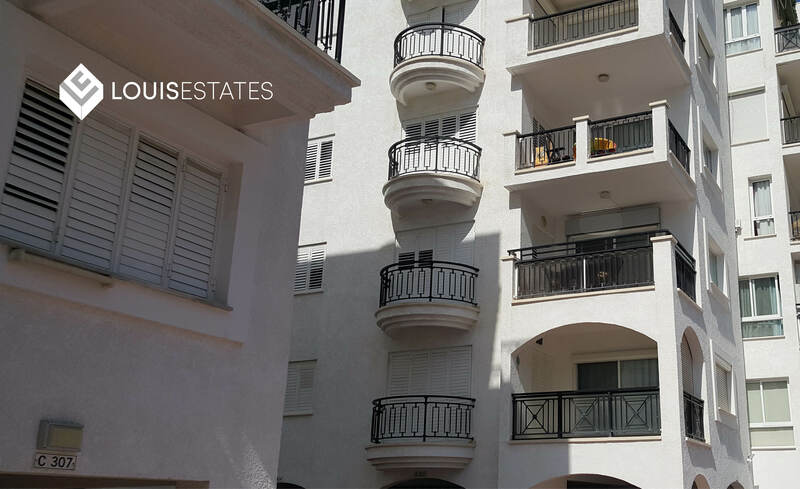 The Apartment for sale in Limassol also has its own uncovered parking slot within the complex.